Due to the low feed-in tariff and a feedback control of 60%, a power feedback is no longer attractive for most operators. Also the program imposed by the KfW and the Federal Ministry of Environment for funding storage solutions can not hide this. To meet the criteria of the program, there are not only a lot of technical requirements to meet, which increase the costs of the systems, but you must also obligate yourself to reduce the regenerative power supply output to 60% over the 20 years. Once installed you cannot participate in local decentralized producer groups anymore, which will be playing an increasingly important role in the future. 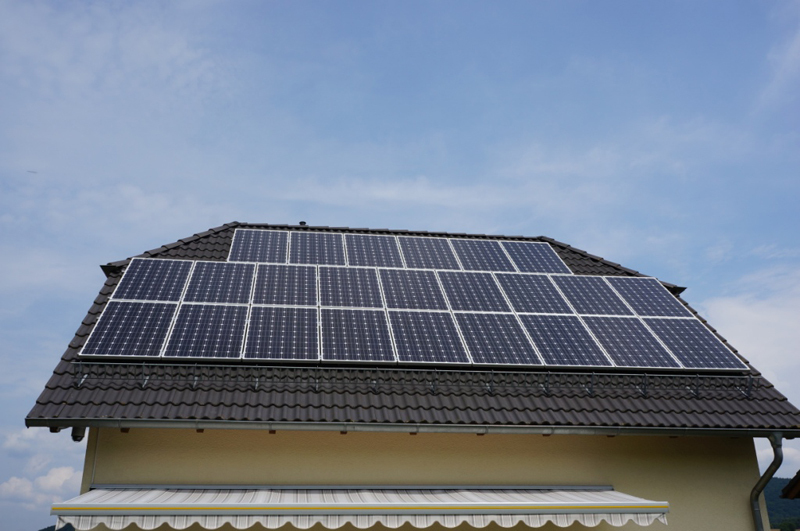 For these reasons, we have developed our SmartEnergy + DC PV solutions. The system is a combination of battery inverter and MPPT charge controller. 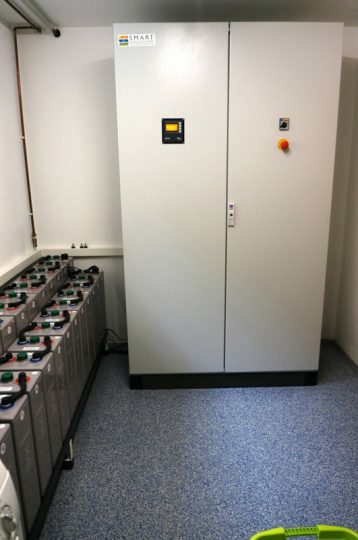 The power of the solar panels is stored on the DC side in the battery, only with minimal losses. The energy which is directly used flows through the inverter to the consumers. The power is only drawn from the power network when the usable energy of the battery is depleted and the current PV capacity is no longer sufficient. The SmartEnergy+ DC systems are more than just a storage solution. 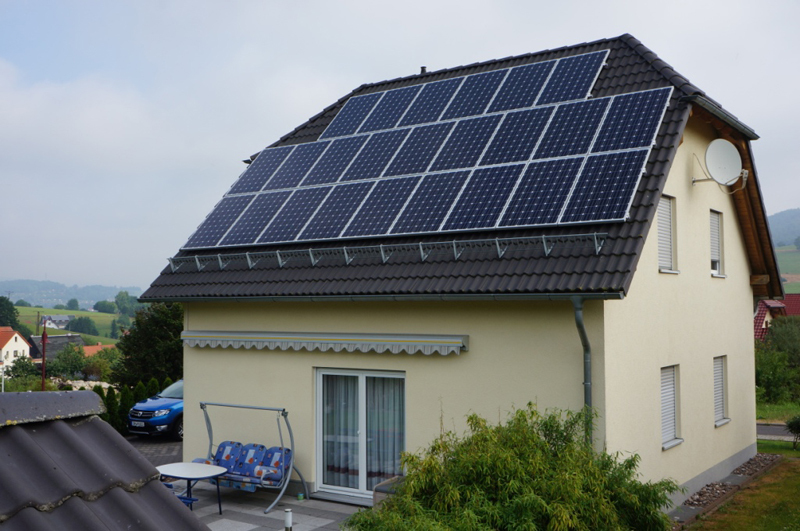 They are full off-grid systems that can be operated completely independently from the power network. In case of power failure, the system switches to off-grid operation without interruption. 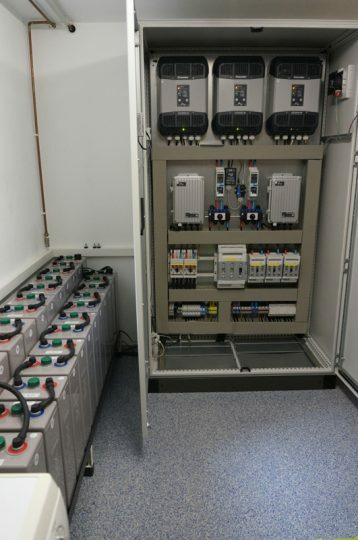 Since the power is created on the DC side, the full PV power for charging the batteries is still available, regardless of the size of the selected battery inverter. All systems are equipped with an automatic and manual bypass switch. During maintenance work or in case of a defect, a continuous supply of the consumers is guaranteed from the power network. In this case the customer from Thuringia/ Germany decided on a 3-phase system of 6.1 kWp PV power. The total battery capacity is 22.5 kWh. 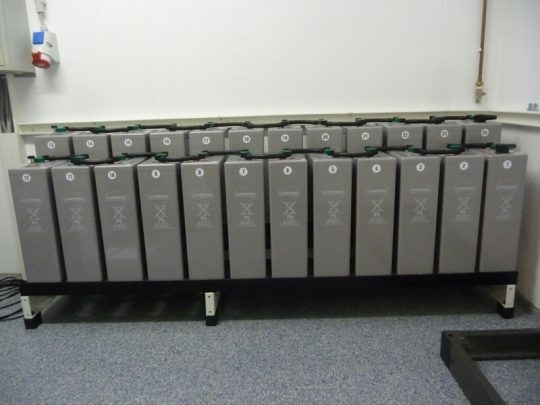 The batteries are long lasting tubular plate batteries in the closed version (OpzV). The life expectancy at 50% discharge is >12 years. The switch cabinet was completely pre-assembled and tested by SEI AG. This allowed quick and easy installation on site. The SmartEnergy+ DC is also available in a 1-phase version. By phase coupling, all three phases can also be covered. The transfer of power is 11.5 kW. In case of power failure, of course only the rated power of the generator battery is available.